Telesat CEO Daniel S. Goldberg said the company would order two small Ka-band satellites to launch into low-Earth orbit in 2017 to reserve spectrum and validate technologies for a larger constellation. Credit: SpaceNews file photo. PARIS – Satellite fleet operator Telesat of Canada on Feb. 25 said it was about to order two small Ka-band telecommunications satellite to be launched into low Earth orbit in 2017 to validate technologies the company would apply to a global constellation of broadband spacecraft. Ottawa-based Telesat did not disclose any contractors it was working with on the new satellites, but a 2017 launch date would suggest the company is beyond initial-RFP stage. MDA Corp. of Canada on Feb. 24 disclosed that its Space Systems Loral satellite manufacturing facility in Palo Alto, California, had been investing in experimental small satellites for a future customer it did not name. In light of Telesat’s comments, MDA would appear to be a likely builder of the Telesat spacecraft. MDA suggested that up to now it has been using its own funds to develop the small satellites, an indication of how it viewed the possibility of a contract. Designing and building a global, low-orbiting constellation of broadband satellites would be wholly out of character for Telesat, whose owners have long argued about exit strategy and whose business has been managed conservatively. 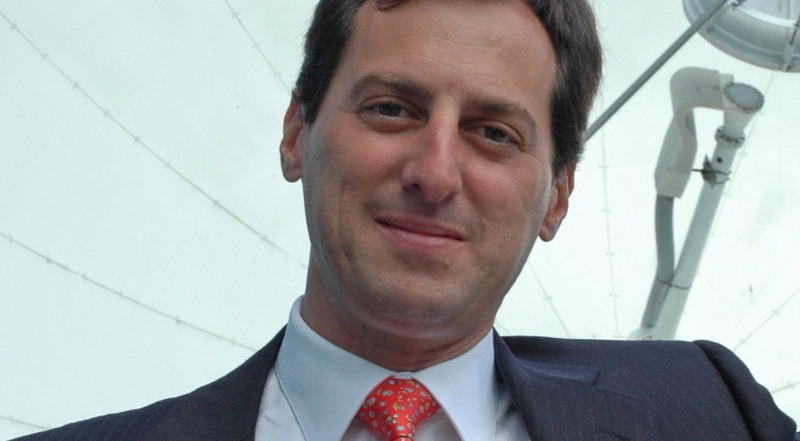 In a conference call with investors, Telesat Chief Executive Daniel S. Goldberg said the company believes its rights to Ka-band spectrum for a low-orbiting infrastructure are particularly strong at the International Telecommunication Union, the United Nations agency that regulates wireless spectrum and satellite orbital positions. Several low-orbiting satellite constellations using Ka-band have been filed before the ITU, where spectrum priority lasts until filing deadlines approach and force the sponsors to launch a satellite into the assigned spectrum or lose its place in the priority queue. Telesat operates 15 satellites in geostationary orbit and has two on order. The company reported 2015 revenue of 955 million Canadian dollars ($689 million), up 3.4 percent from 2014, before accounting for the U.S. dollar’s 16 percent rise against the Canadian dollar during the year. Accounting for the foreign-exchange fluctuation, the company’s revenue was down 2 percent from 2014. In a Feb. 25 submission to the U.S. Securities and Exchange Commission (SEC), Telesat said that as of late 2015 it has been obliged to cease broadcasting certain frequencies on its Telstar 12 satellite at 15 degrees west after an agreement with the Russian Satellite Communications Co. (RSCC) of Moscow. RSCC had priority ITU rights for its Express-AM8 satellite, which entered service in December at 14 degrees west, meaning Telesat switched off broadcasts that could have interfered with the RSCC business. “That forced us to relocate some customers, and reduced the available capacity on the satellite,” Telesat said. Telesat said its Telstar 12 Vantage satellite, which entered service in late 2015 at 15 degrees west, would similarly be limited in its broadcast frequencies because of the new RSCC frequency issue. Goldberg said Telesat and other global fleet operators have seen prices for certain types of satellite bandwidth drop in recent months. The declines mainly affect the enterprise markets with shorter-duration leases – 2-3 years versus as long as 15 years for satellite-television leases. Telesat said that its firm contract backlog stood at 4.8 billion Canadian dollars as of Dec. 31, up from 4.5 billion Canadian dollars a year earlier. The company’s North American fleet was 93 percent full, and its international fleet was 80 percent full.